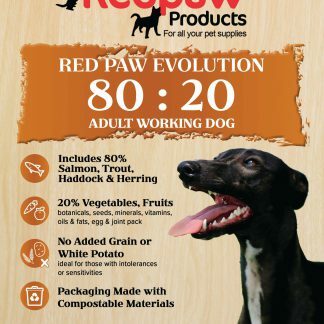 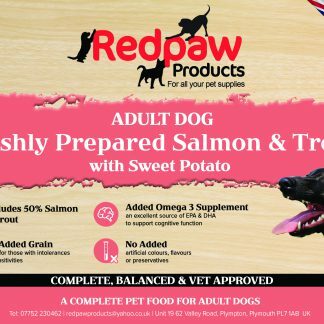 Redpaw are very proud of our own brand foods, including our Grain Free range using only the highest quality British ingredients, our range is hypo-allergenic and wheat gluten free. 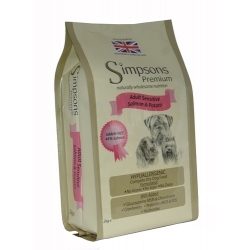 We have the right food for your dog ensuring the best quality balanced diet. 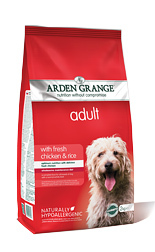 Please contact us for advice if you are unsure about which food is right for your dog.